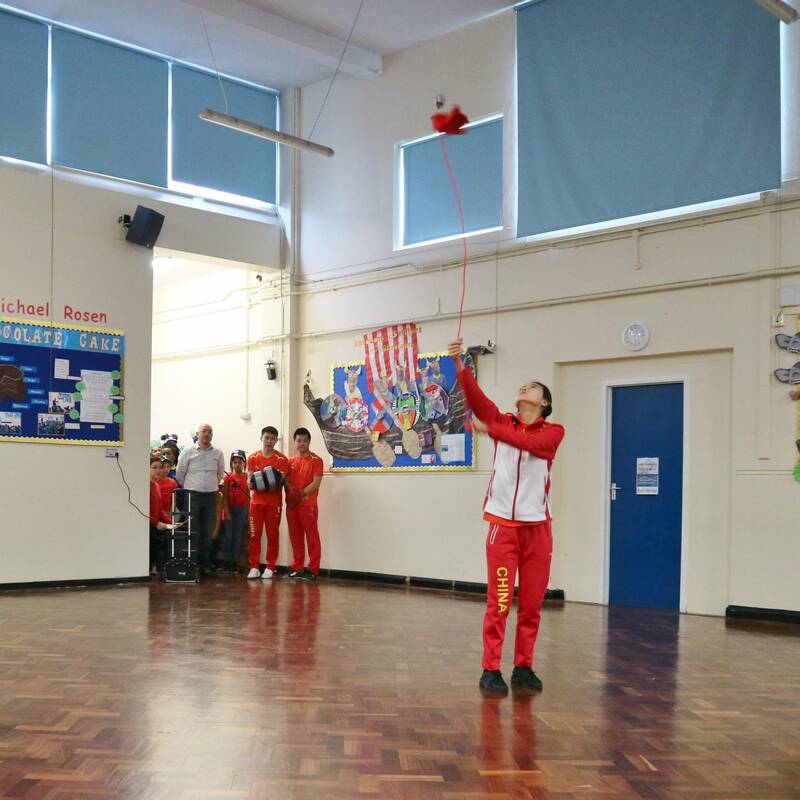 Everyone enjoyed the exciting celebrations for Chinese New Year of the Dog 2018. 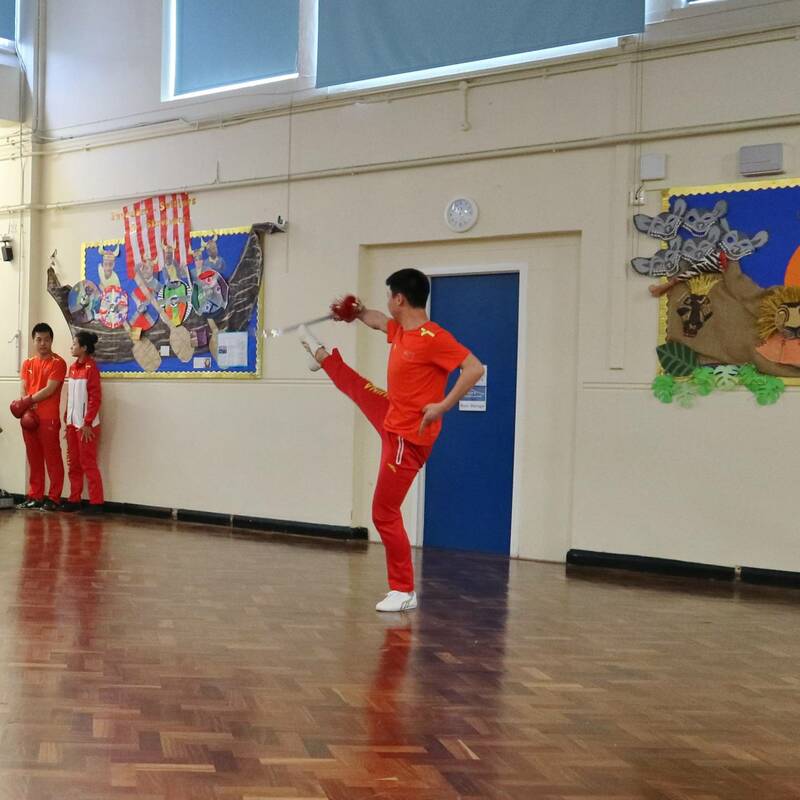 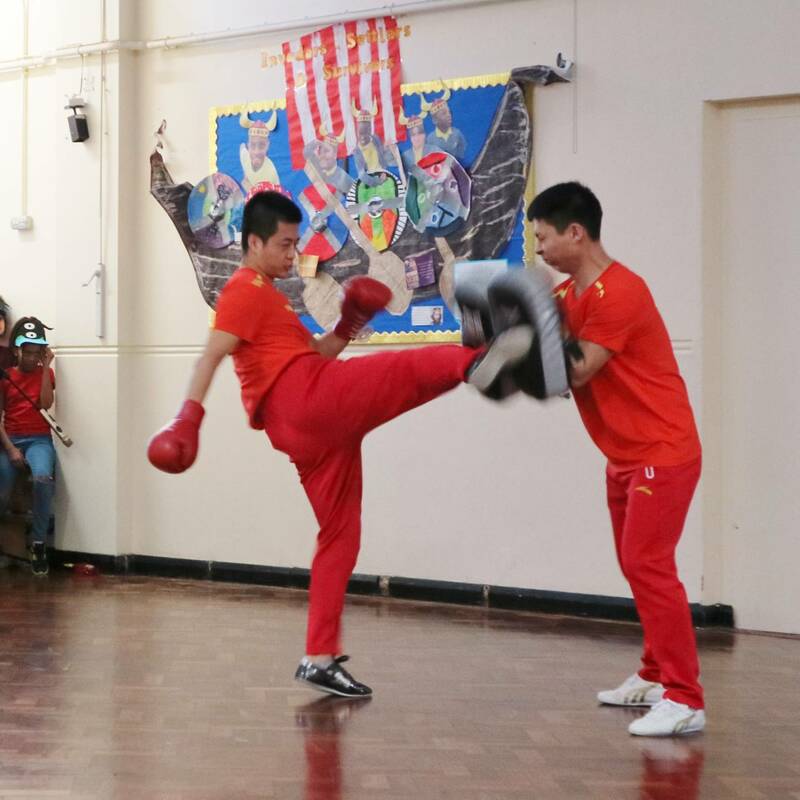 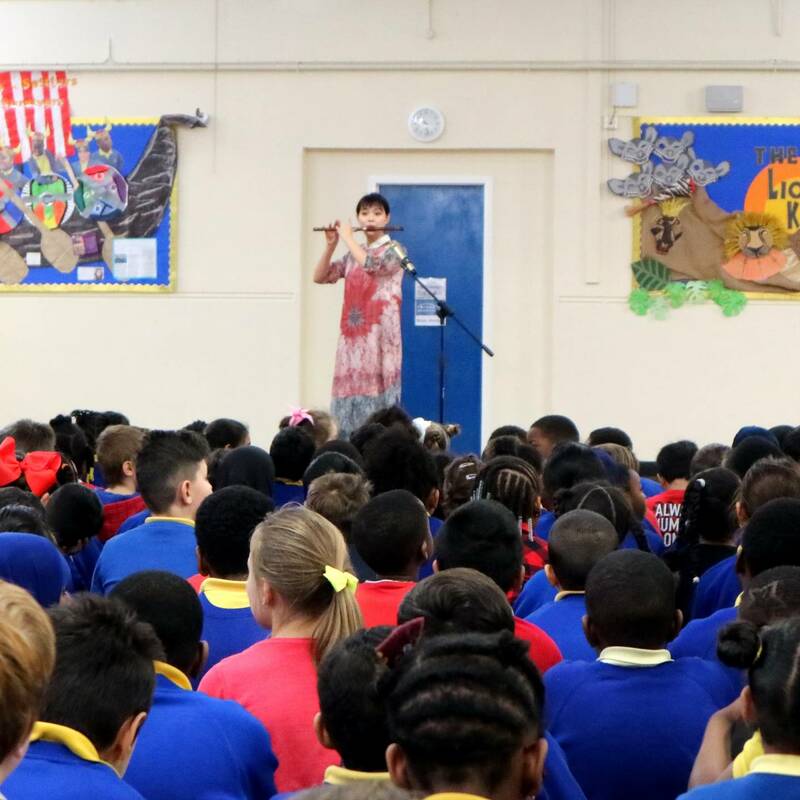 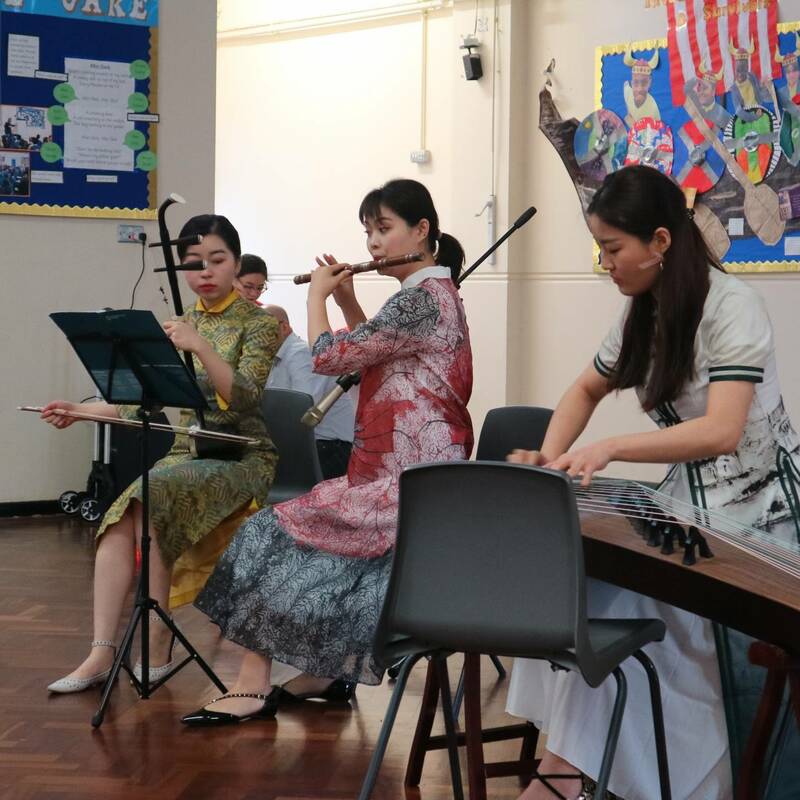 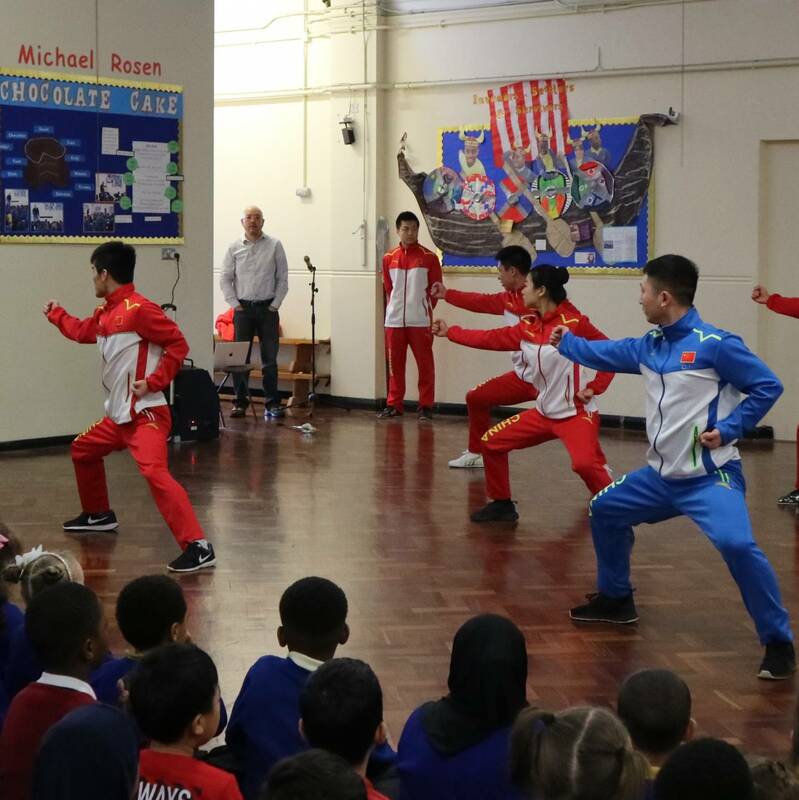 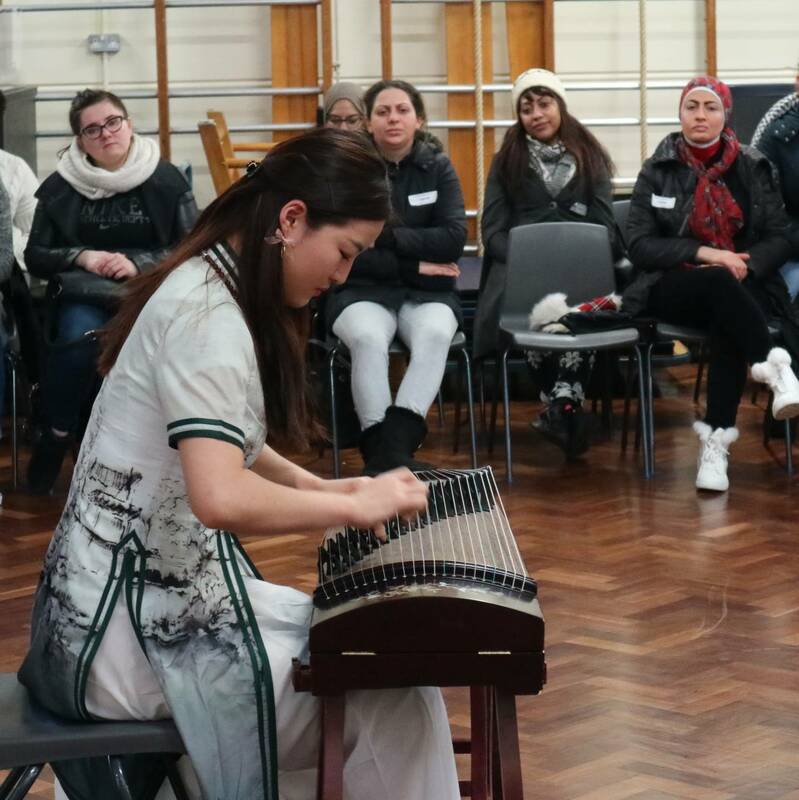 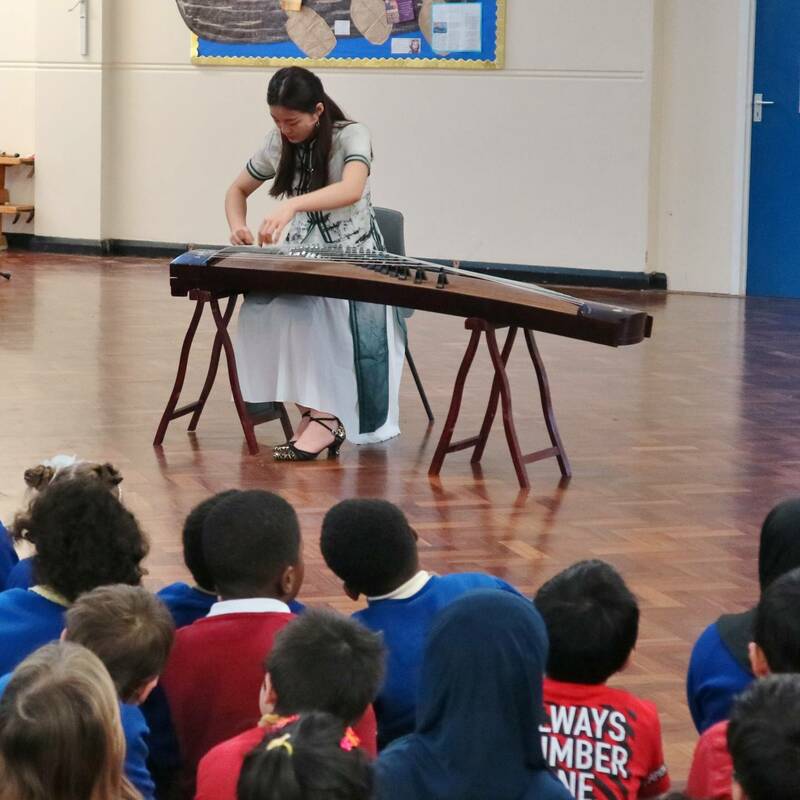 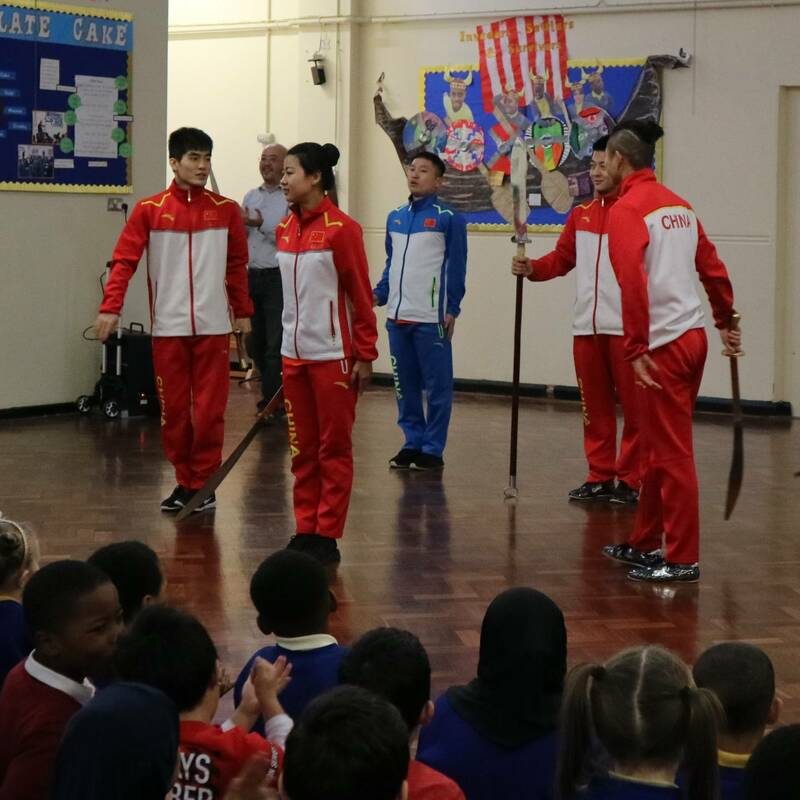 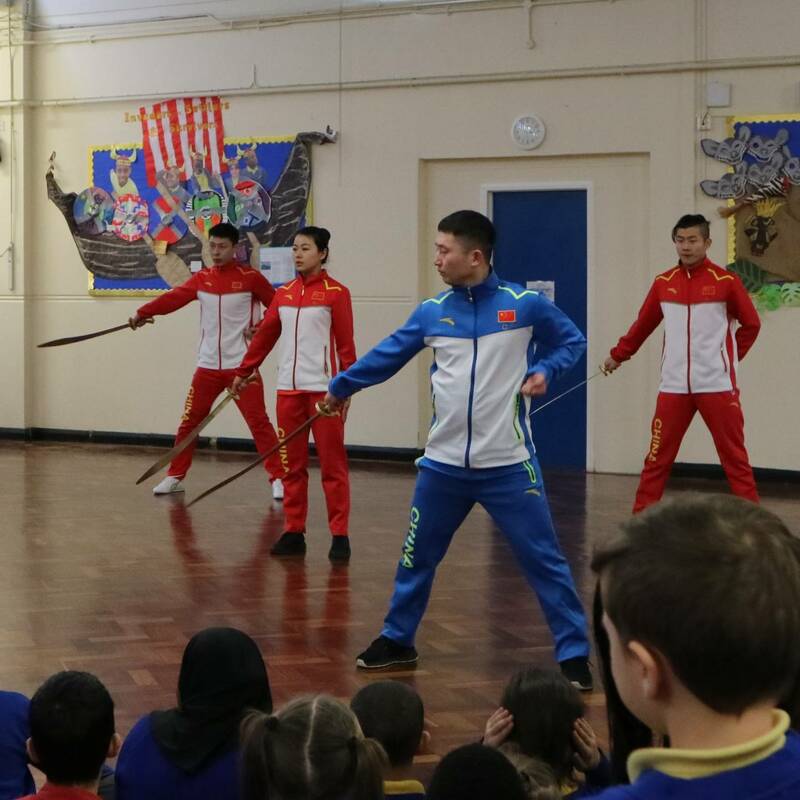 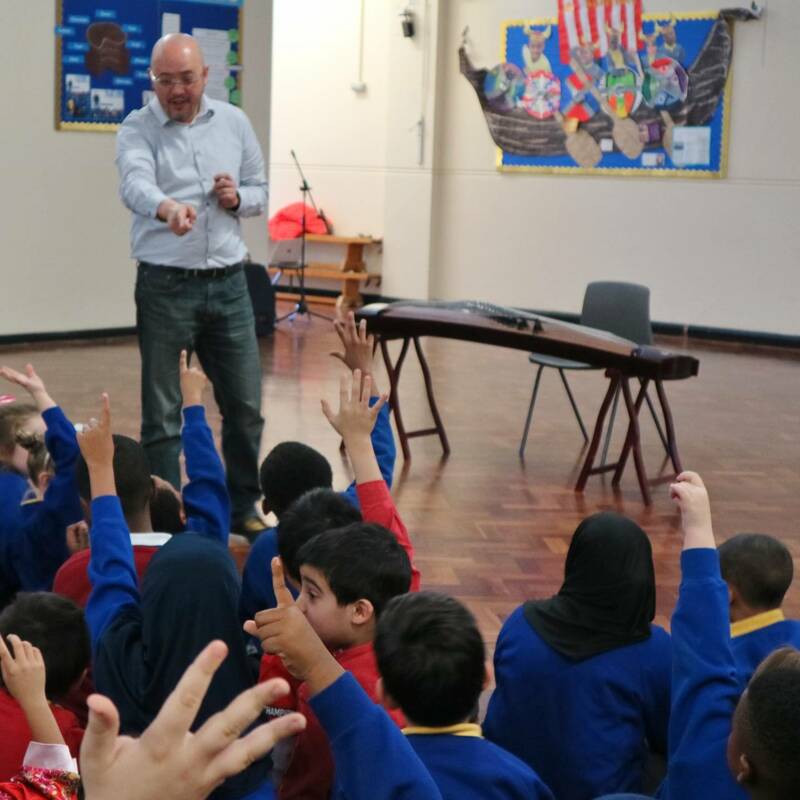 The audience of pupils, parents and staff were amazed by the performances which were hosted by skilled individuals of the Confucius Institute for Traditional Chinese Medicine. 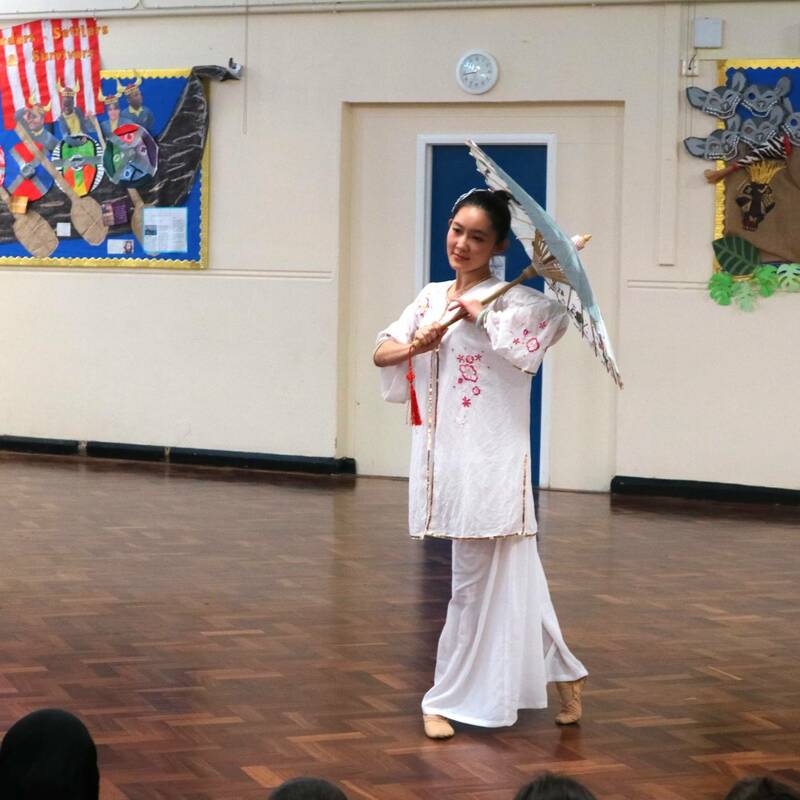 Cultural displays included traditional Chinese dance, music and song. 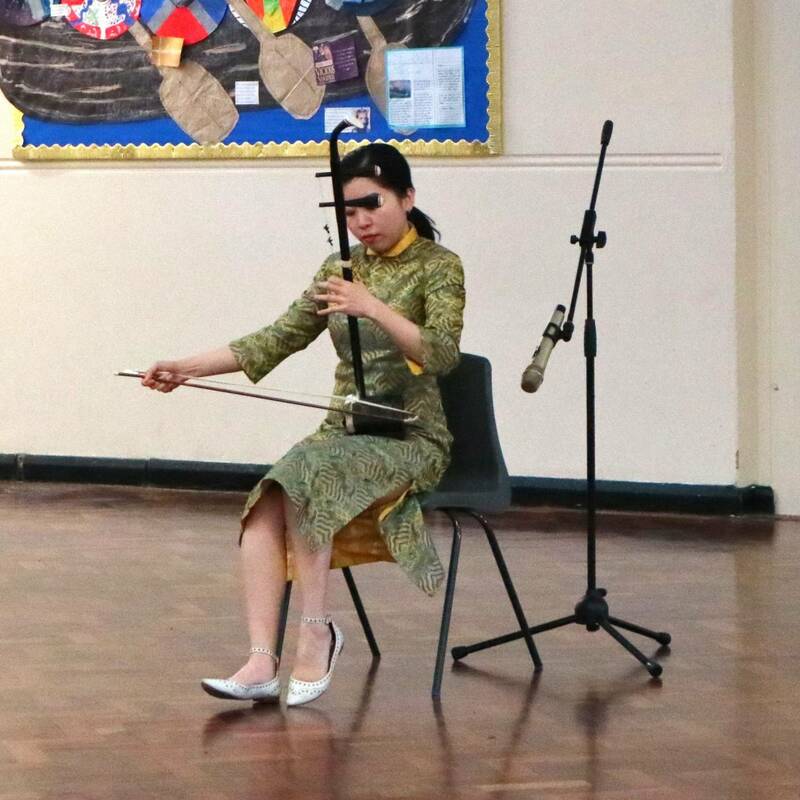 Thankyou to all parents/carers who came along to celebrate with us, and a huge thankyou to all of the performers who shared their skills and culture with such passion.